Giddy Prints are a small business located in East Sussex. We design and hand make statement accessories for the home with each fabric originating as a hand drawn image. Each of the one off pieces is lovingly handmade (honestly! ); the cushions stuffed with a luxurious feather insert and finished with a delicate invisible zip. 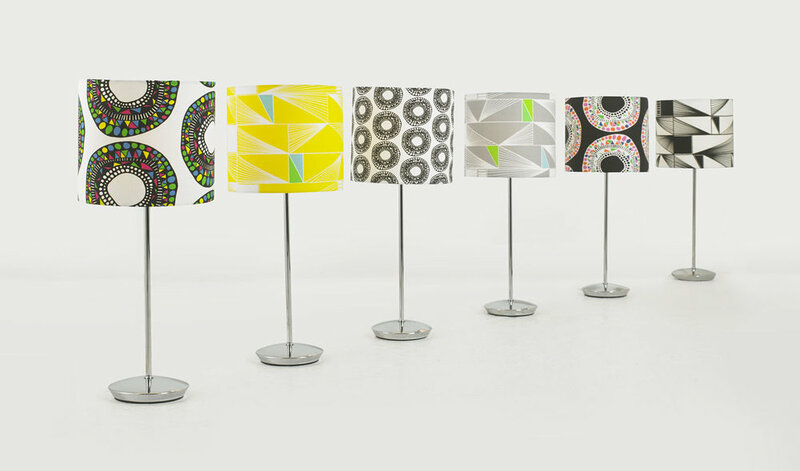 We use the exact same textured cotton/linen fabric to craft the lampshades which gives a rich feel to the products. 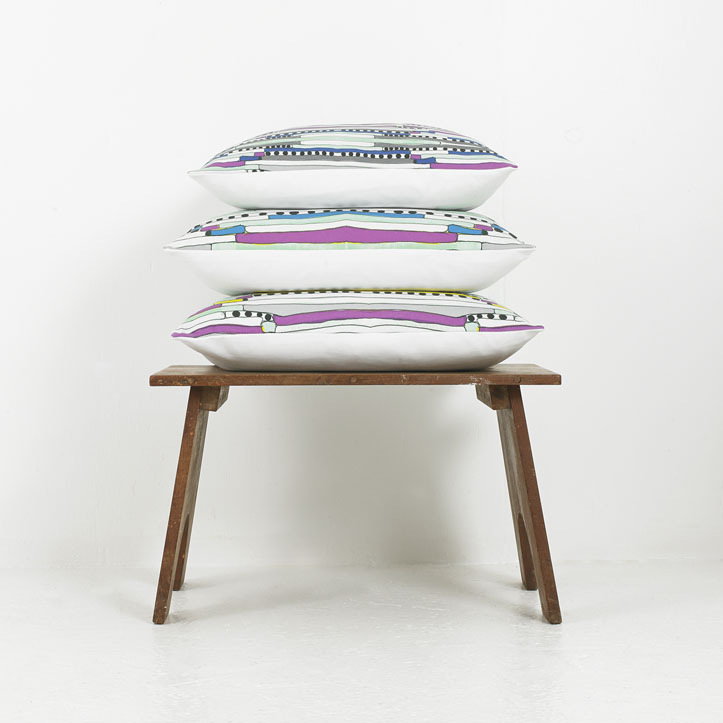 We offer both lampshades and cushions in each of the fabrics for those of you who prefer to match! Giddy Prints was set up by Helen who studied Fine Art and Interior Design at UAL, taking a particular interest in printmaking; playing with colour combinations and structure to take each of her hand drawn artworks from a sketch through to production. LEAD TIMES- we hold a small amount of stock regularly but are happy to make to order and often have available fabric to keep the waiting times to a minimum. Please use the message icon to ask us any questions you may have!